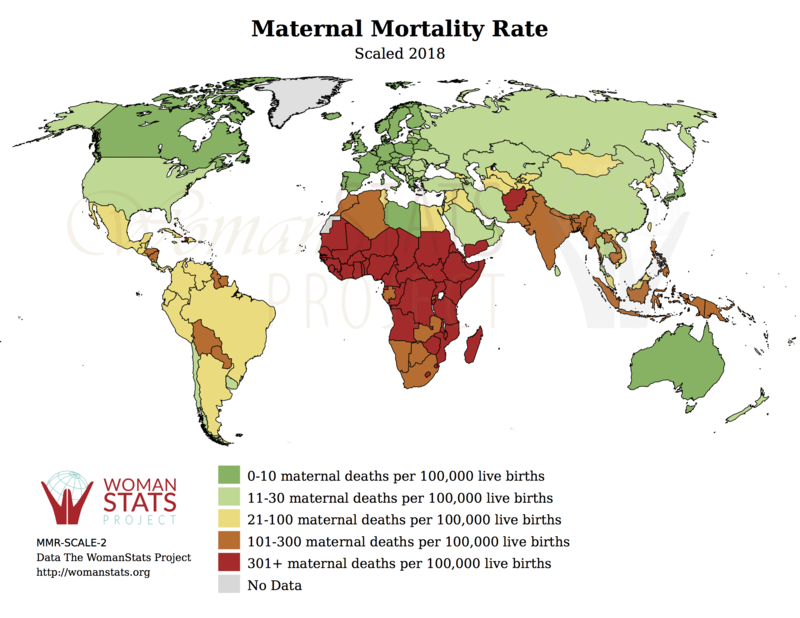 To help raise awareness about the status of women and security in childbirth, our team is creating a maternal mortality profile for every country of the world. The basic results on the state of maternal mortality by country are presented in the map to the left. The final portion of this stage will be a new, interactive map that integrates a) the maternal mortality ratio, b) laws to increase security of women in childbirth and c) the practical effects of these efforts. We have begun planning the first international Mother’s Monument memorial to raise awareness about maternal mortality. We are currently raising funds to begin construction. If you would like to donate, please click here. Community Activism. 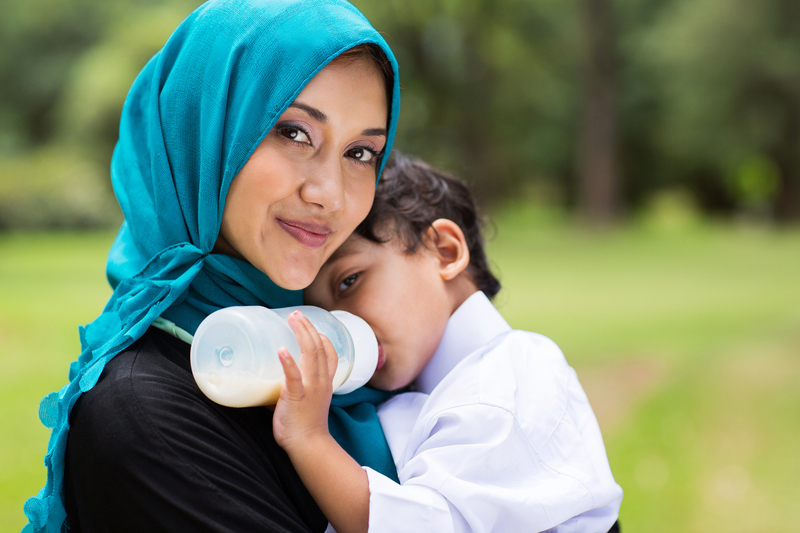 The second most common cause of death for women ages 15-44 is childbirth. In western cultures, maternal death is considered a private affair and hardly anyone ever hears about it. There is a time and place for privacy, but we’ve also found that many families want others to know and remember their loved one, helping share the burden of their loss. The Mother’s Monument will serve as a forum for communities around the world to share their lives, tragedies and triumphs through photos and videos. These stories will become part of the living memorial and will be continually updated. Along with helping communities tell their stories, we will also help them share their needs. People all around the globe have access to time, expertise, and money–and they have a desire to help. The Mother’s Monument will be a forum to connect such people with individuals and communities who have designed vetted projects to improve the conditions of maternal mortality. Each community will receive their own memorial as a permanent, public symbol of the value of the women and mothers in their communities.